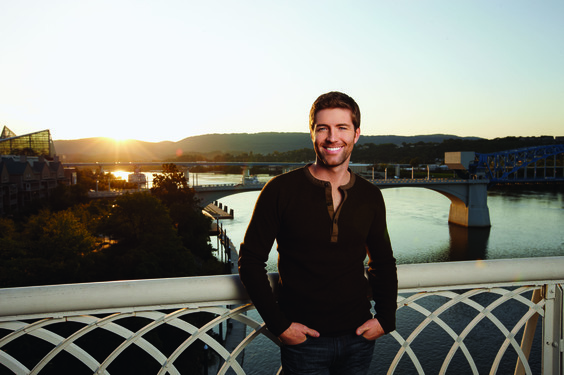 JOSH TURNER at the Evergreen State Fair Presale! Tuesday, August 29, 2017 at 7:30 p.m.
Online presale begins Monday, March 20, at 10 a.m. using promo code "FAIR"
Multi-platinum MCA Nashville recording artist Josh Turner, is one of country music’s most recognizable hit-makers. With a rich, deep voice and distinctive style, Turner has sold more than 12 million units, is a disciple of traditional country music and one of the youngest members of the Grand Ole Opry. From his 2003 Platinum-selling debut Long Black Train to his most recent 2012 Billboard No. 1 release Punching Bag, Turner has garnered multiple GRAMMY, CMA, and ACM nominations. Turner’s hits include “Your Man,” “Why Don’t We Just Dance,” “Firecracker,” “Would You Go with Me,” “All Over Me,” and “Time Is Love,” the most played country song of 2012.